NEW YORK, NEW YORK - On Monday afternoon a group of writers at the website Jezebel were shocked to discover a popular television star was missing his beard. 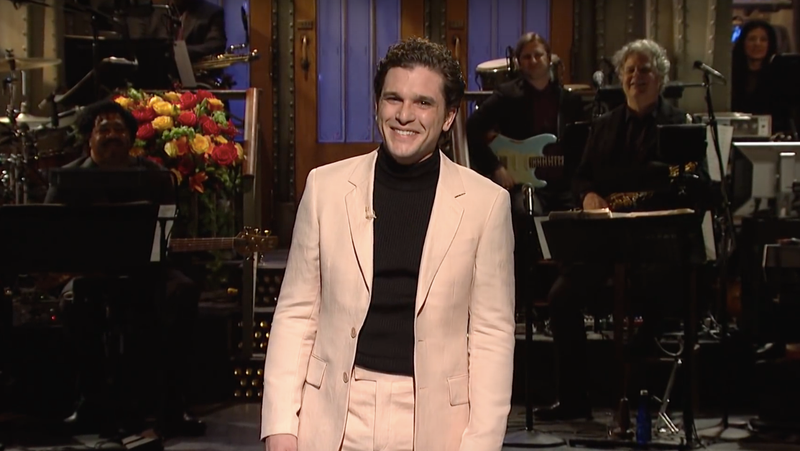 Actor Kit Harington, known for playing Jon Snow on the hit HBO program Game of Thrones, hosted Saturday Night Live with a clean-shaven face. His beard and long hair, which he grew out to play the character, were quickly declared missing in action. “Kitten DOES need a beard,” Megan Reynolds, managing editor, replied. “He looks wrong,” I said, before assigning myself this blog. While working on Game of Thrones, Harington’s beard famously had its own contract and he was not allowed to cut it, however the actor was spotted briefly missing a beard in 2016. An investigation into what happened to Harington’s beard was not opened at the time, as it returned eventually to the actor’s face.